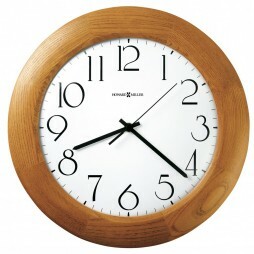 Clockshops offers this beautiful clock to lend a classy appeal to your room. 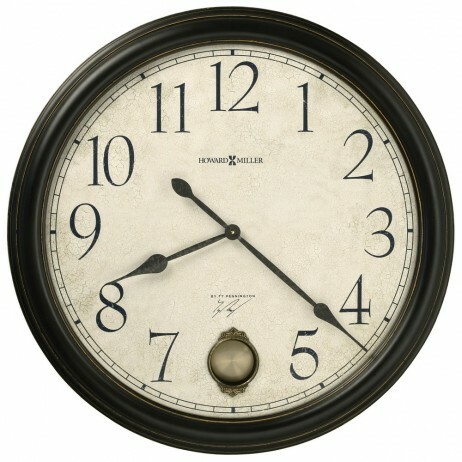 This 36 inch LARGE gallery wall clock has open hands and is finished in Black Satin with worn edges. 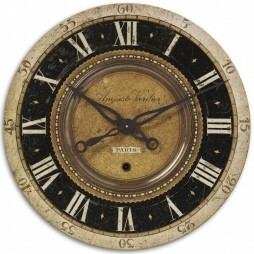 Aged dial with crackle background, aged black Arabic numerals, and aged black spade hands. Cast fiberglass frame makes hanging the clock easier and safer. 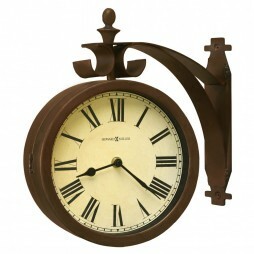 The pretty model will enhance the glamour quotient of your room when this clock adorns yours walls. 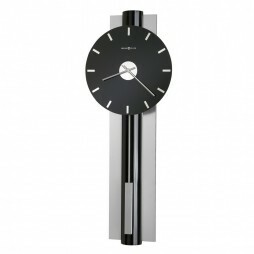 This 36″ gallery wall clock is finished in Black Satin with worn edges. Aged dial with crackle background, aged black Arabic numerals, and aged black spade hands. A pendulum window at the “6” location is framed by an antique gold finished case frame and reveals an antique brass finished pendulum bob.